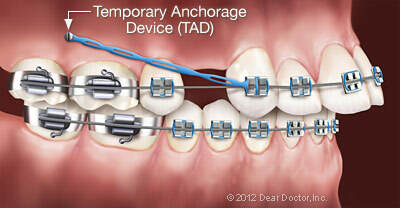 Not every orthodontic patient needs TADS, but for those who do, it’s a treatment option that offers clear benefits. If you have any questions about the procedure or braces in general, please feel free to contact us! We are always glad to talk with you and address your concerns over the phone or in-person at our offices in Bettendorf, Maquoketa, and Eldridge, IA.